Live is an American rock band from York, Pennsylvania, composed of Chad Taylor (lead guitar), Patrick Dahlheimer (bass), Chad Gracey (drums), and Chris Shinn (vocals). Live's original lead singer Ed Kowalczyk left the band in November 2009. Live achieved worldwide success with their 1994 album, Throwing Copper, which has sold eight million copies in the US. 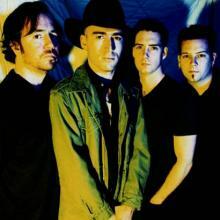 The band had a string of hit singles in the mid 1990s including "Lightning Crashes", which stayed at the top of the Billboard Hot Mainstream Rock Tracks chart for 10 consecutive weeks and the Modern Rock Tracks (now Alternative Songs) chart for nine weeks from February 25 to April 22, 1995. The band has sold over 20 million albums worldwide. Their last three studio albums fared only moderately well in the US, but they continued to enjoy success in The Netherlands, South Africa and Australasia. 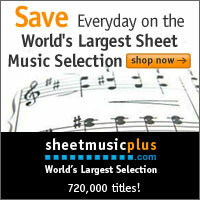 DISCLAIMER: Pianohelp.net is not storing or holding any files or copyrighted material on any of it's servers. We are only indexing and embeding legal content shared by users over the Internet using public sites such as youtube.com, docstoc.com, scribd.com, etc. These websites follow all the legal guidelines for searching and storing content. 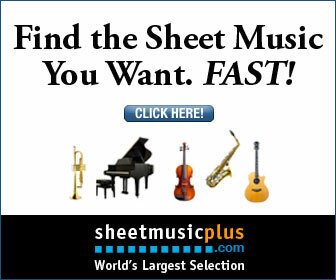 All the files hosted on these sites are in no way hosted or copied on pianohelp.net servers. The material on this site is copyrighted to their respective owners and it is shared for educational purposes only.